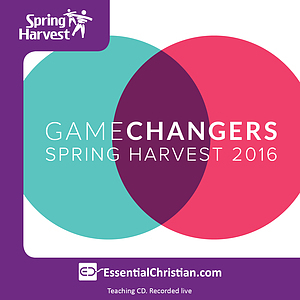 Getting your head around the Bible 1 is a Cris Rogers talk recorded at Spring Harvest - 2016 on Bible Interpretation available as MP3 Download format. The Bible can be confusing. Getting to grips with the writing styles can transform how we understand it and help us to know how to apply it. 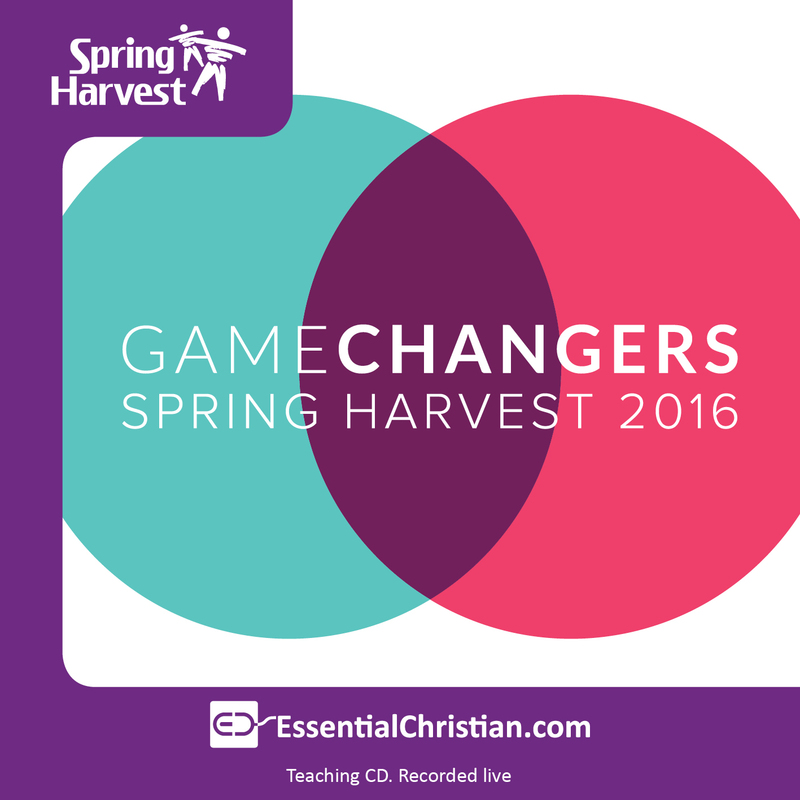 A practical session with Cris Rogers on biblical genres for everyone who wants to read the Bible for all it's worth. Be the first to review Getting your head around the Bible 1 a talk by Cris Rogers! Got a question? No problem! Just click here to ask us about Getting your head around the Bible 1 a talk by Cris Rogers.